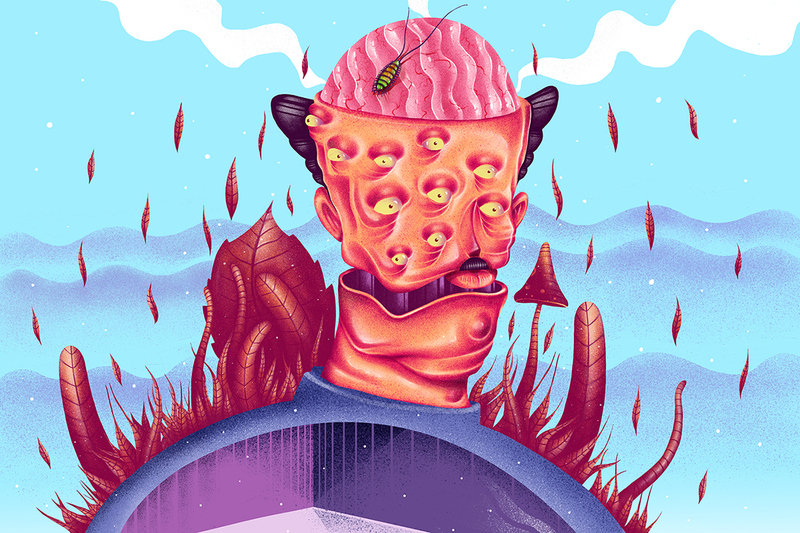 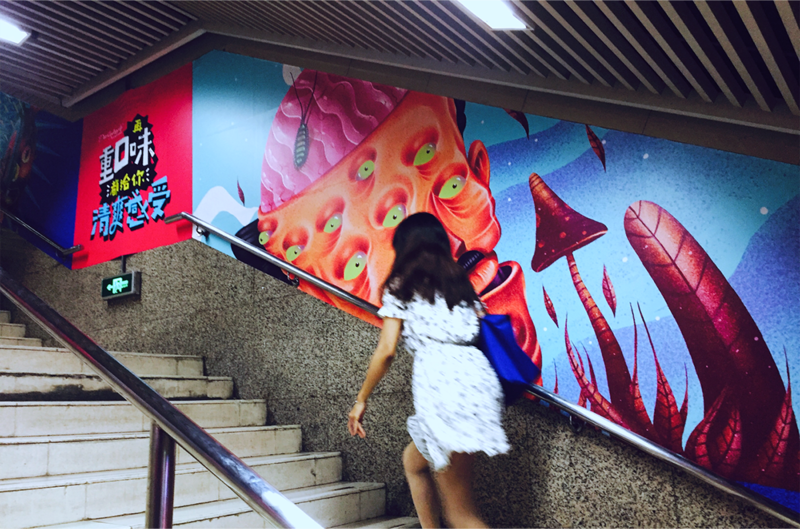 The campaign we made with Logicillogic, a creative agency from China. 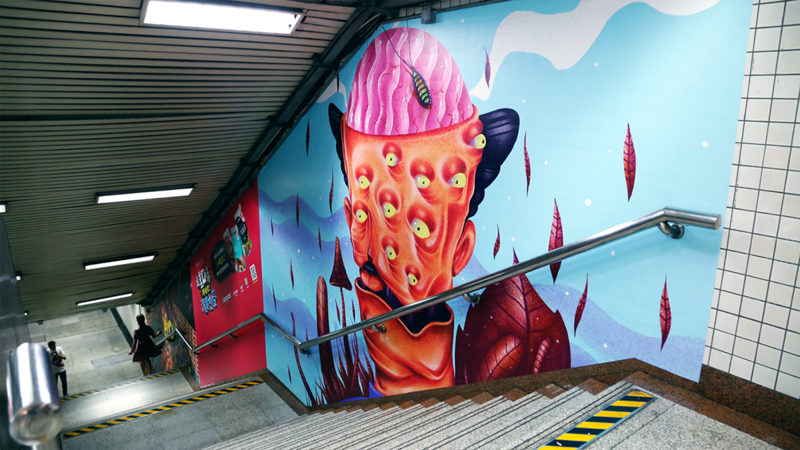 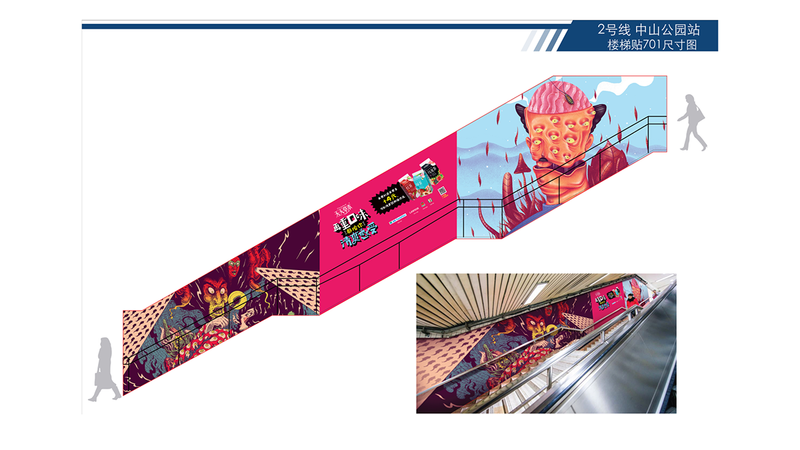 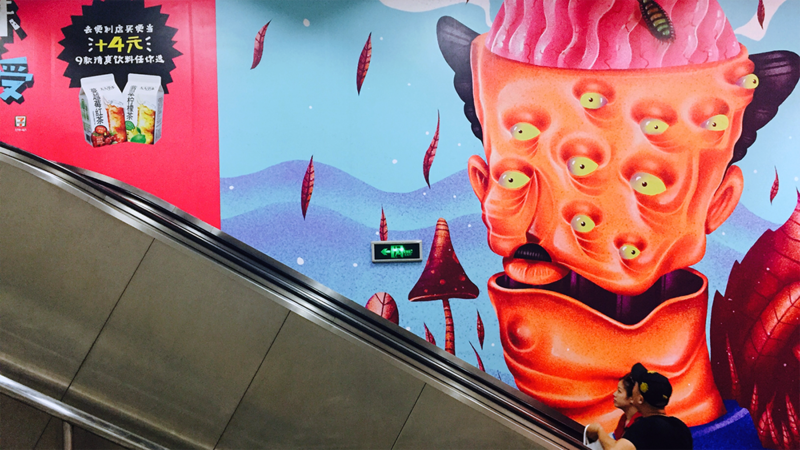 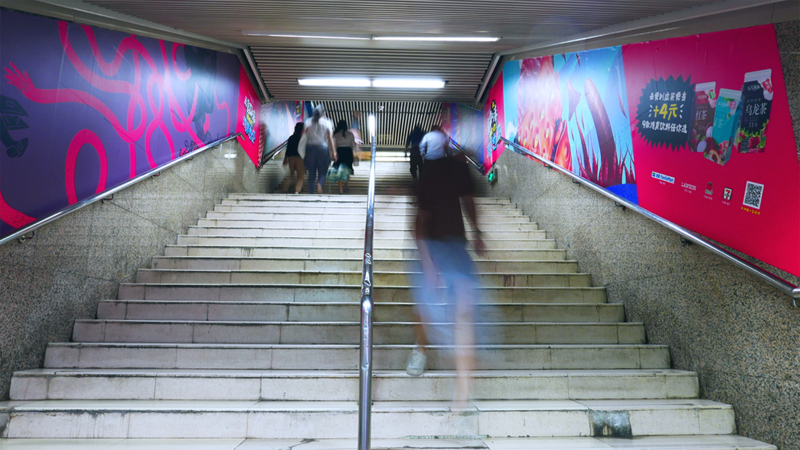 Illustrations of Daily Herb, a fruit tea brand, were printed at various subway stations. 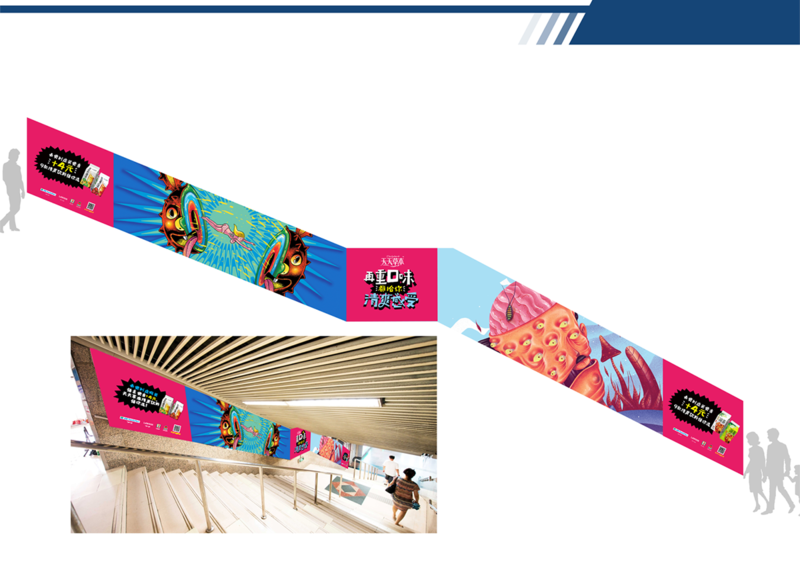 The campaign continued with Gifs over digital media.